I have been lucky enough to be asked back to contribute in the BT Sport #ChampionsDraw project competition again this year with 10 other very talented artists and illustrators. You can keep track of all the artwork as they are released via the BT Sport page on Instagram, Twitter and Facebook. Below are my first two illustrations for this years competition. The two sizes listed under all my prints are the standard A3 poster size which is 16.5 x 11.7 Inches and now the larger 23.4 x 16.5 Inches A2 size print. 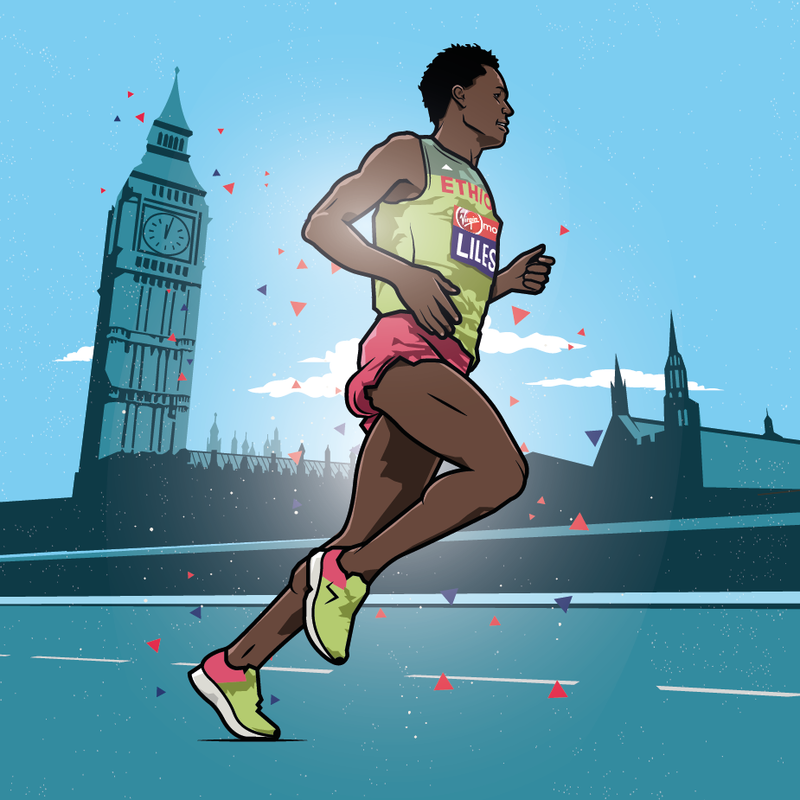 I was recently commissioned by London Marathon Events to create a series of images that would then be used on the London Marathon Facebook, Twitter and Instagram pages for promotional use in the run up to the event. Here are the images I created..
Last August I was commissioned by BT Sport to be part of the second season of their Champions League illustration competition #ChampionsDraw, along with 11 other very talented illustrators and designers. It was a knockout style competition that came down to public vote through likes on Instagram, Twitter and Facebook to determine who made it through each round. In the end I managed to make it through to the quarter finals and come 3rd overall. 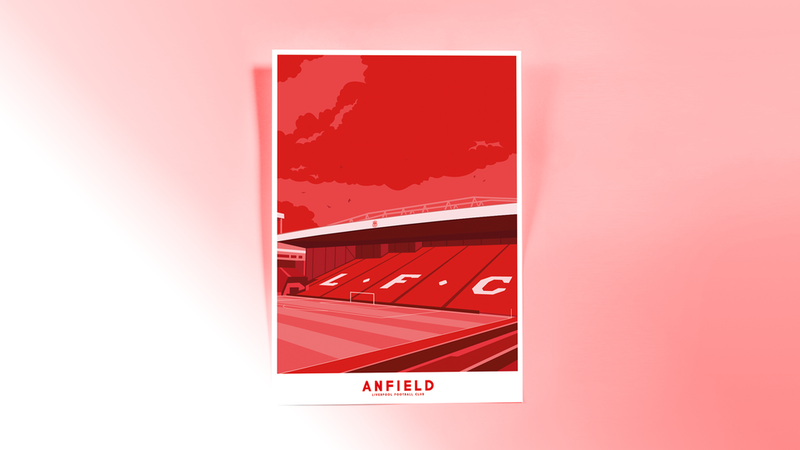 Here are all 7 illustrations I created along the way..
Not so long ago I started creating some illustrations of famous football grounds across the UK. This has now developed into a small series that I plan to continue on for the next few weeks. All suggestions of the next stadium I should illustrate are very welcome. Below are some of the grounds i've created so far. All finished on my Euro 2016 #24teams24days project, Ive released the majority of them here in my shop for sale as prints.